Blaze Bernstein, a 19-year-old sophomore at the University of Pennsylvania, was found dead on Wednesday in what police are investigating as a homicide. It’s the latest tragedy for the University of Pennsylvania, which recently lost freshman William Steinberg in a deadly plane crash in Costa Rica. Nine UPenn students and faculty have died since the start of 2017. 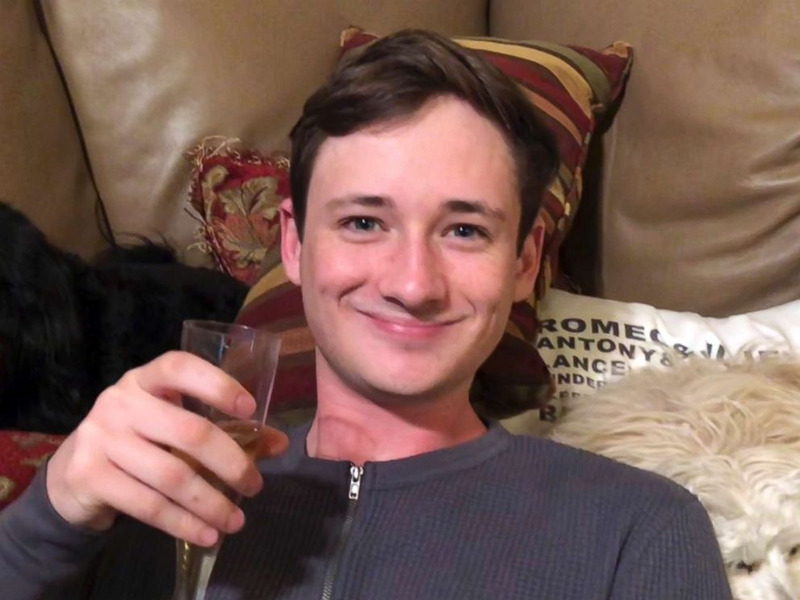 Students at the University of Pennsylvania woke up to devastating news on Wednesday: Blaze Bernstein, a 19-year-old sophomore who had been reported missing for a week, had been found dead in a park in California.